Control every aspect of the accounting procedures through to trial balance, profit and loss and balance sheet reporting. A range of modules handle every aspect of accounting from trial balance to profit and loss and balance sheet reporting. With Cash Flow forecasting and VAT ledgers, it provides all the tools necessary to stay in complete control of your company’s finances. Contractors Accounts is available in different versions to suit all sizes of business. See which version best suits your needs. A versatile package, specially designed to meet the needs of building services contractors. Provides a powerful and flexible accounts solution for the specific requirements of mechanical, electrical and multi-service contractors. 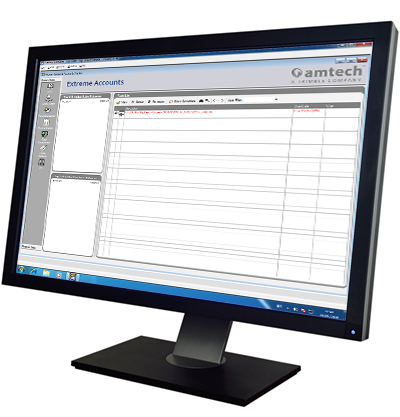 A powerful and flexible accounts solution for contractors.